It’s officially college football season! 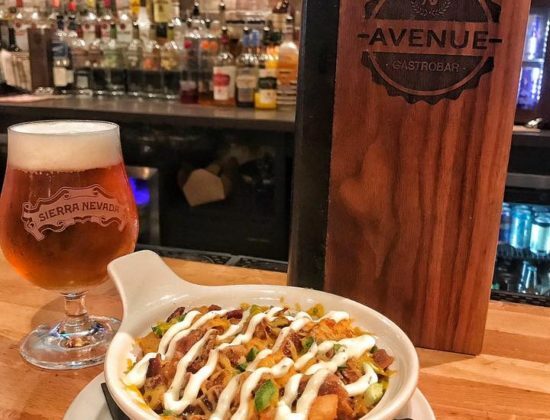 Check out these Central Florida locations to enjoy the game with fellow fans, delicious food and drinks. This new bar on Wall St. Plaza holds Florida State University watch parties every game day. Enjoy indoor and outdoor seating at this Seminoles location. Choose from a variety of drinks including cocktails and shots. When you build up an appetite during the game, this bar also offers both Tex Mex and American cuisine. 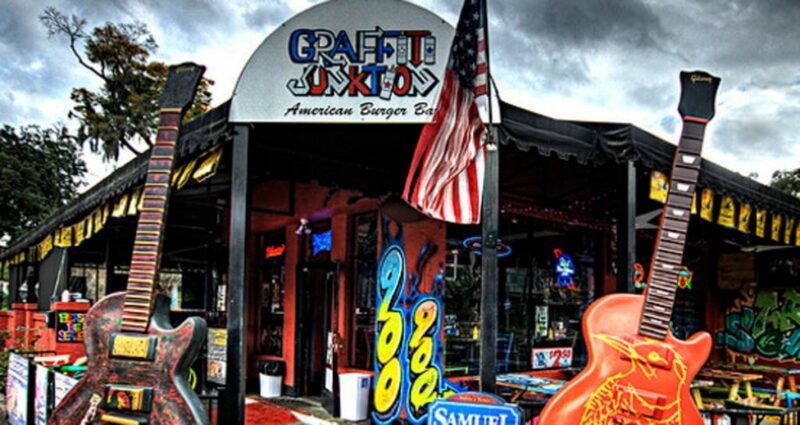 Watch FSU Football games with The Seminole Club of Greater Orlando at Graffiti Junktion in Longwood. 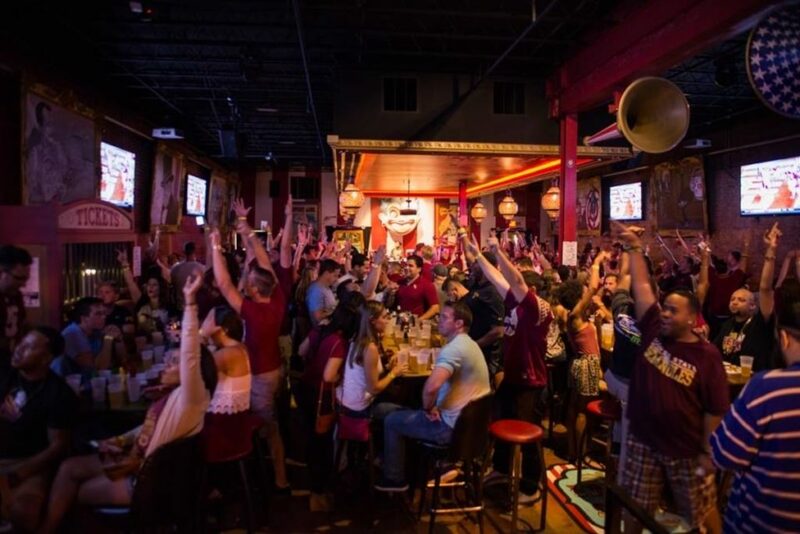 Join the Garnet and Gold watch party and cheer on your team with fellow Seminoles. This american burger bar has a full service bar for you to enjoy while watching the game. Make sure to also order a burger and delicious tater tots. Another place to join The Seminole Club of Greater Orlando on game days is Johnny’s Other Side. Head to this restaurant and choose from a selection of craft beers and wines at an indoor and outdoor bar. Pick something from the number of menu options and get a bucket of beer for your whole table. Don’t miss out on appetizers for the whole table. 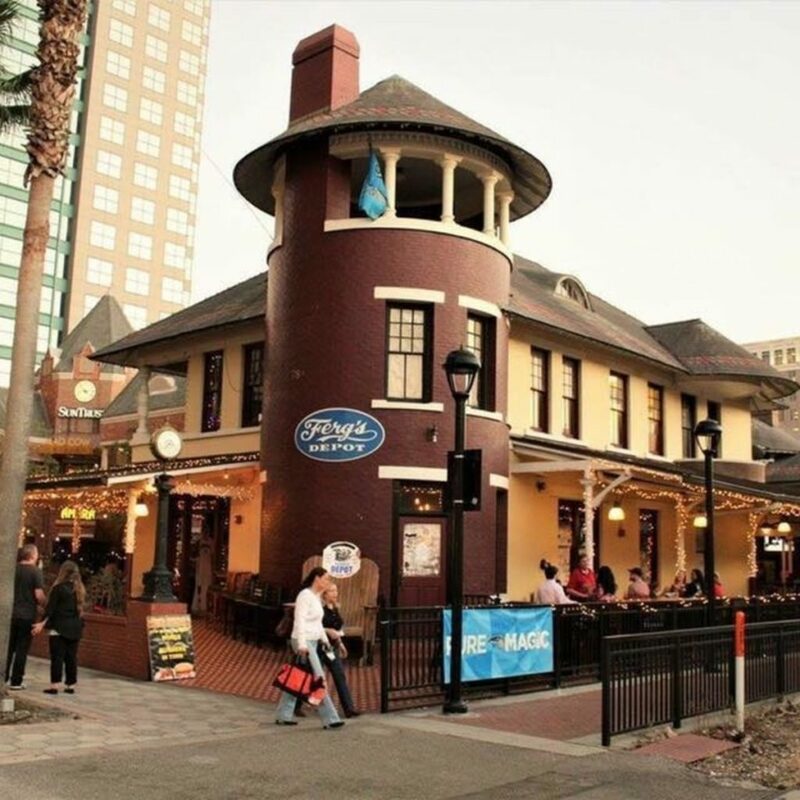 Watch FSU games all season long at Ferg’s Depot. The game will be playing on the many television screens inside this sports bar and grill. Choose from the starting lineup or order wings, wraps and burgers during the game. 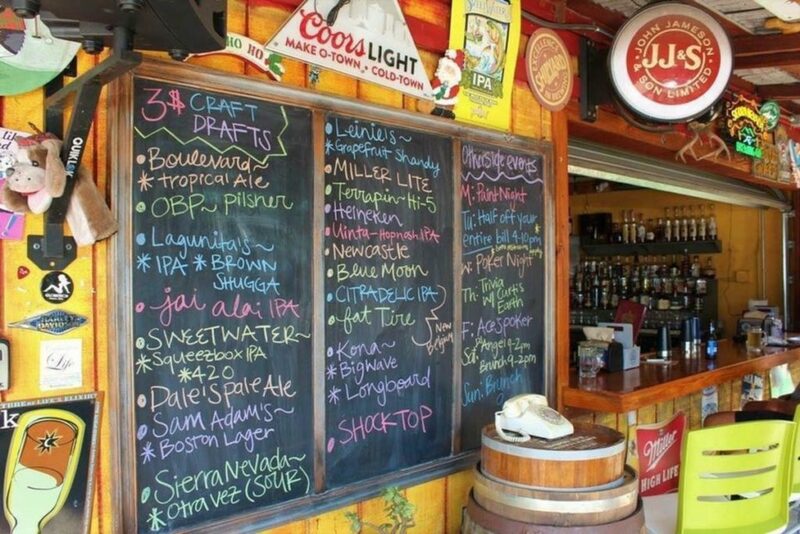 Ferg’s also offers 20 beer options you won’t want to miss. 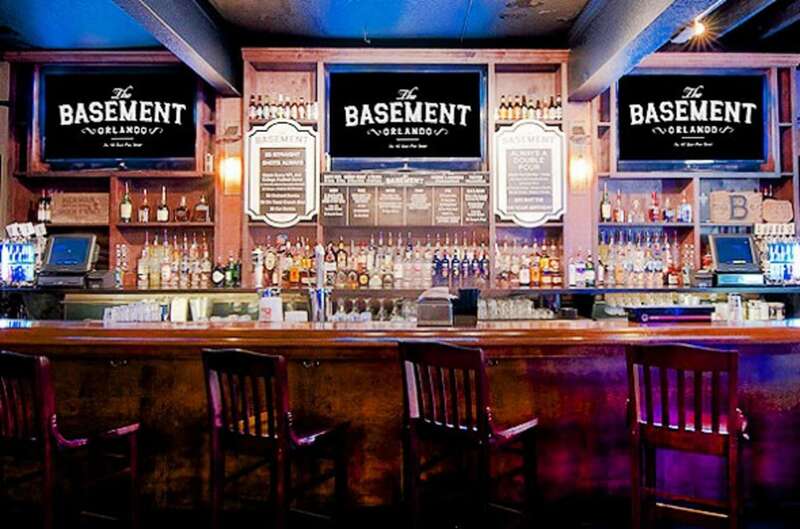 Wear orange and blue and head to this bar on University of Florida game days. 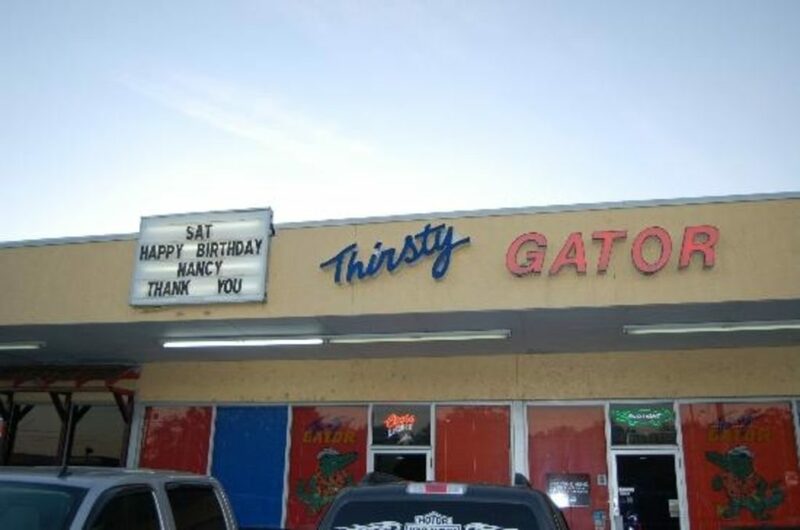 Located in Orlando, this bar is a great place to watch Gators football with fellow fans. Chomp on burgers and tots at this “swamp” party. Central Florida Gator Club members get 10% off food and exclusive drink specials throughout the game. 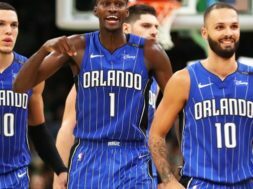 Located in Kissimmee, join the watch party at Broadway Pizza. Enjoy New York-style pizza as you watch your team score. 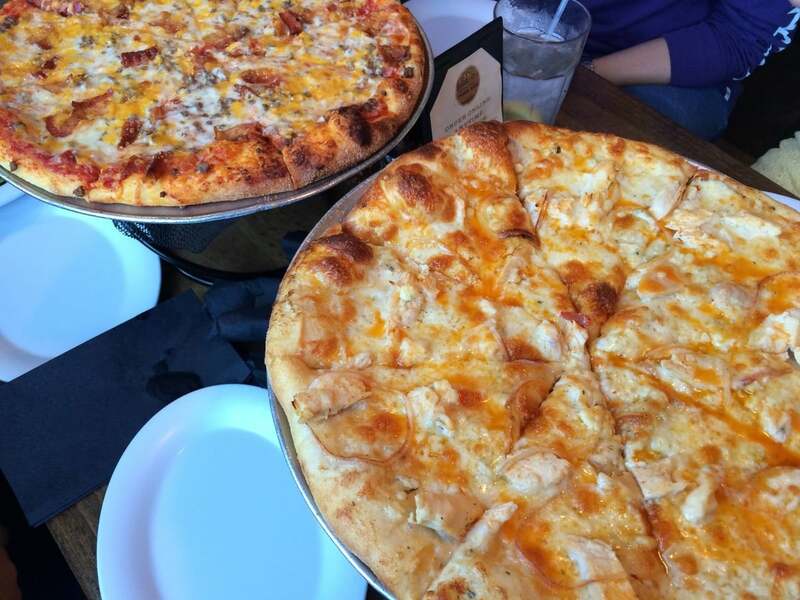 Central Florida Gator Club members get 10% off food, half starters and other great specials. 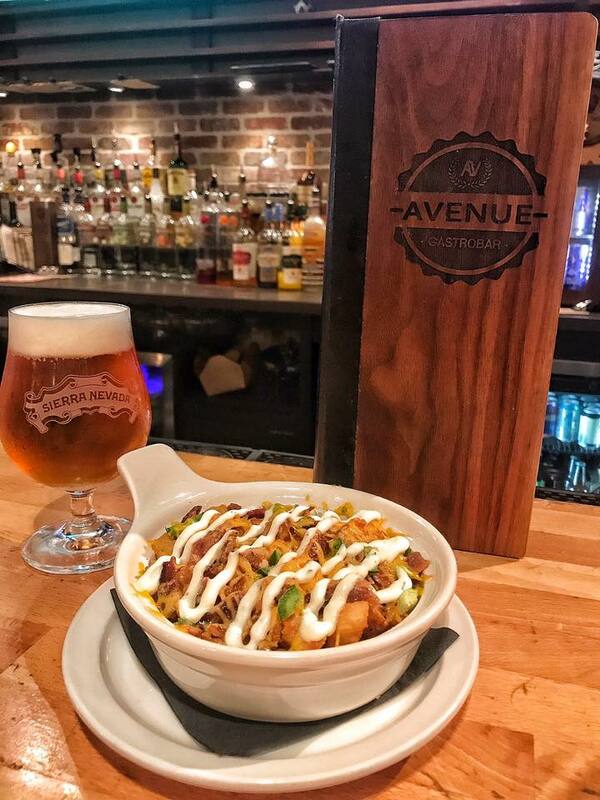 This Gators themed sports bar and oyster bar in Winter Park is a great place to watch your team win! Hang out with Tim Groves, former Gator football player and owner. On game day, head to a tailgate party at Thirsty Gator to surround yourself with fellow Gators fans. Order up some oysters for your party and enjoy the UF decor. Head over to this bar on University of Central Florida game days for free beer! 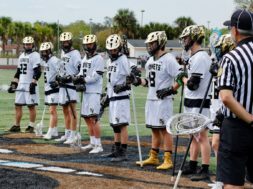 Watch the game and enjoy tacos and beer with fellow Knights fans. 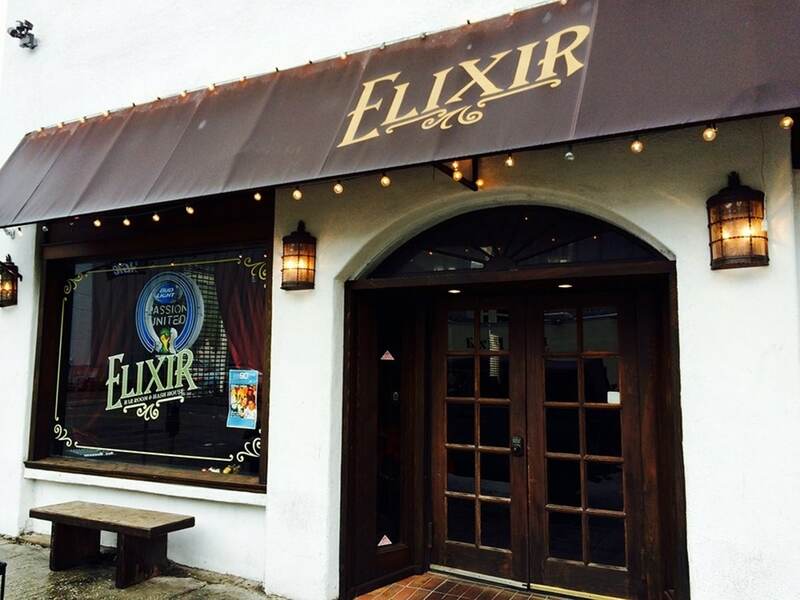 Look for the UCF flag hanging proudly outside this hip pub in downtown Orlando every Saturday. Offering great drink specials, including bottomless mimosas, this is a great game day location. Be sure to order a round of some of the delicious shots they have to offer and cheer on your Knights with fellow UCF fans. Choose from a variety of food options including chicken and waffles, wings and wraps. 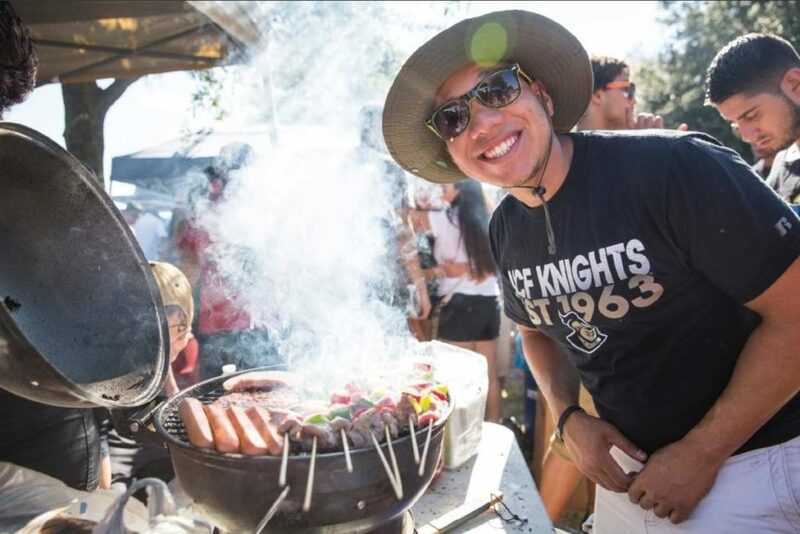 Join the action and tailgate with the Knights at UCF’s Memory Mall. Located in the middle of campus and outside the CFE Arena, reserve a spot for you and the gang. BYOB and tent to enjoy the party with hundreds of UCF football fans. A grill is also a good idea if you plan to head to UCF for game day.